Laval University is a public research university in Quebec City, Quebec, Canada. The university is ranked among the top ten Canadian universities in terms of research funding. 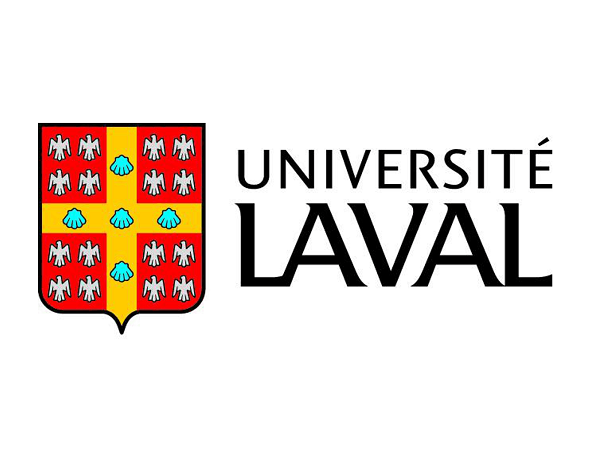 Laval University (French: Université Laval) is a French-language, public research university in Quebec City, Quebec, Canada. The University was founded by royal charter issued by Queen Victoria in 1852, with roots in the founding of the Séminaire de Québec in 1663 by François de Montmorency-Laval, making it the oldest centre of higher education in Canada and the first North American institution to offer higher education in French. The university is ranked among the top ten Canadian universities in terms of research funding.